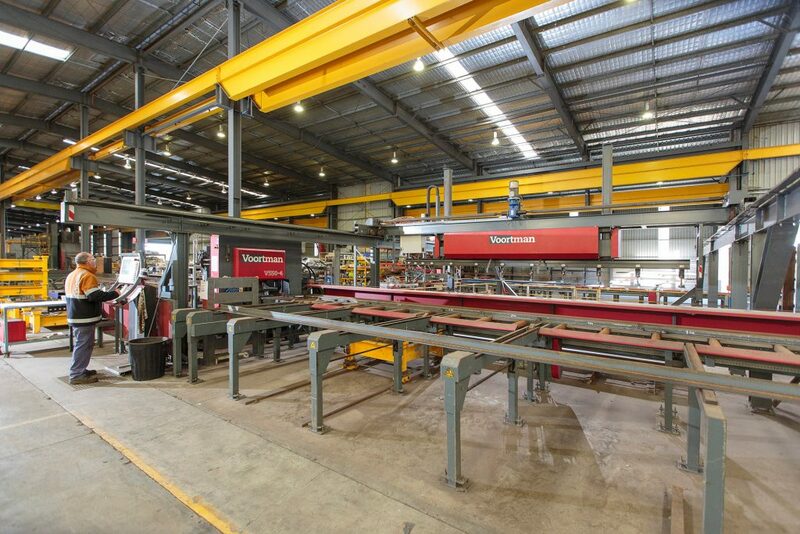 For CIA Precast & Steel, it’s not just about the finished product, but the process we use to provide it. Our process is a customer service in itself. 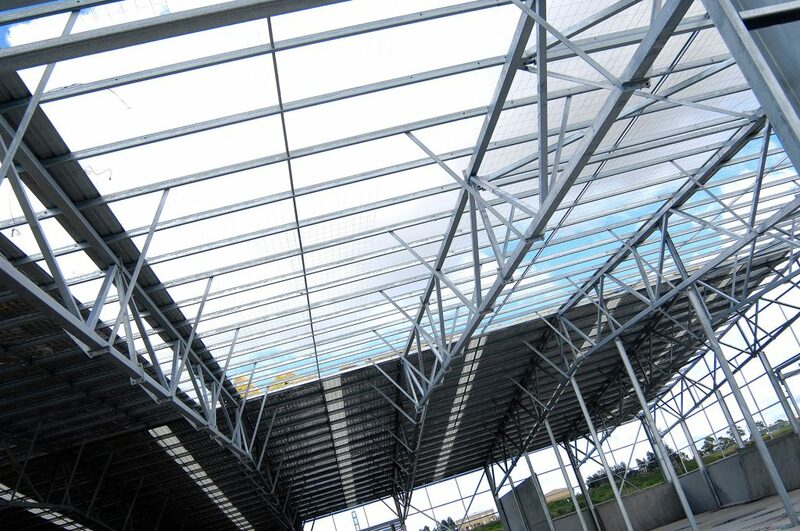 Whilst we undertake a range of general fabrication work, we also provide in-house detailing and steel erection. Our harshest judges come from within as we continually strive to improve our critical benchmarks of quality, safety, value and reliability. 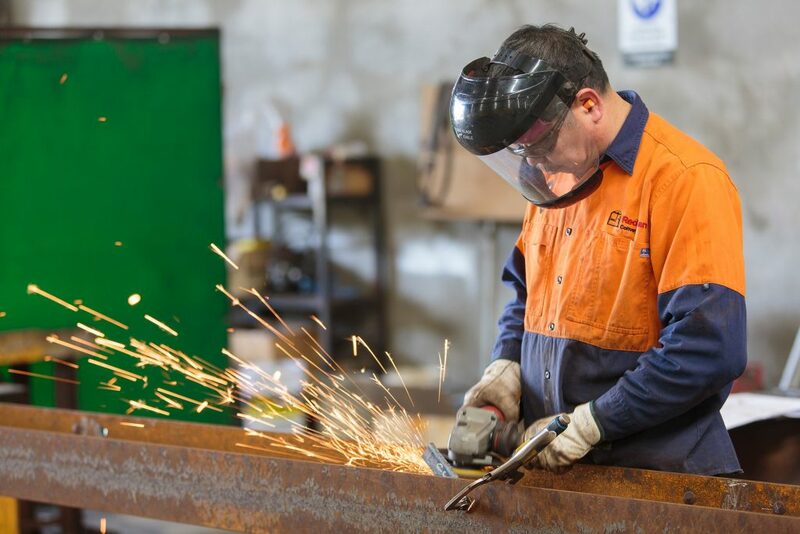 CIA proudly uses made-in-Australia steel as feedback has suggested the quality of Australian steel is far superior than imported material, providing greater strength and durability for each project. The resources we have available in-house enable CIA to provide the complete package, leading to greater efficiencies and cost savings for clients.